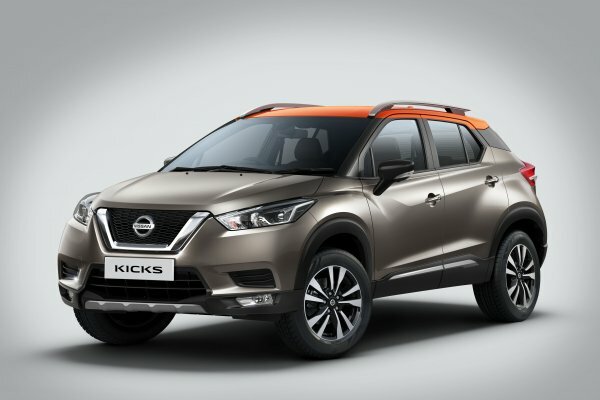 The most awaited SUV in India, New Nissan KICKS which will be launched in India, is the Official Car of ICC Cricket World Cup 2019. As the Official Car, Nissan KICKS will carry the ICC Cricket World Cup Trophy during its tour across India scheduled from 30th November till 26th December. The ICC Cricket World Cup Trophy will be the first public display of the New Nissan KICKS and consumers will get an opportunity to see the car up close. With its progressive SUV design and advanced technology it is set to appeal to the new age urban adventure seeker, many of them being die-hard cricket fans as stated by the company in its press statement.